A NON-PROFIT ORGANISATION, FREAKSAT & SCHOOLZ INT*. *freaksat tm and SCHOOLZ tm joint venture, for the people of the world. . .
FREE SCHOOL - Powered by co.cc , is a part of www.freaksat.co.cc . "freaksat STANDS WITH THE VIEW TOWARDS PEOPLE FOR THE DEMOCRACY OF EDUCATION "
"@FreaksatSchoolZ - The Democracy of Education as explained by you all is really awsm, keep up this good work." Click on the logo now !!! From The Starting of FREAKSAT SchoolZ. Powered by Cross Media Ventures (c) 2010, Sky Radio. WANT TO JOIN OUR PROGRAMME. 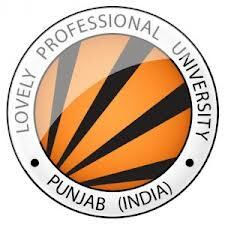 One India is the biggest cultural event held every year in India's Largest University* Lovely Professional University. This year Founder and President of FreaksatSchoolz , Mr. Rahul Pandey and his group will be in the team representing state WEST BENGAL in ONE INDIA under School of Computer Application and School of INTERNATIONAL STUDIES. 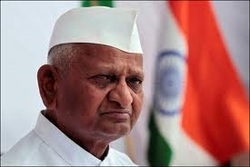 ALSO SUPPORTING ANNA HAZARE & JAN - LOKPAL BILL . Go to appointment's section and book your appointment with us...we will be there to help u in any matter regarding freaksat. 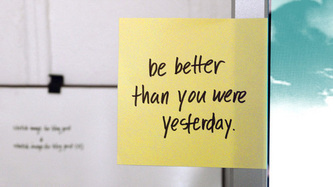 "Freaksat is now on new move , Education is a prime need and right of every human being. But due to many reason we are deprived of it. So I think This WEBSITE and its OFFLINE Tuition Centers will do its best in all regard as age no bar gives you all your Freedom back. People from around the world are welcome to start this beginning." Thanking you all a lot . And hope to hear a lot from you all. Lokpal bill . NOW THATS REAL DEMOCRACY !!! OpenStudy is a social learning network where students ask questions, give help, and connect with other students studying the same things. Our mission is to make the world one large study group, regardless of school, location, or background. educational stuff absolutely Free . Freaksat is made for the use of proper democracy in this global world. way to learn it "
NGO NETWORK , thus , helps in making it more sensible. format, allowing users to create pages . Freaksat along with weebly made this website a creative one . Thanking weebly a lot As our 3rd party Host. Freaksat is sharing 50 % of Revenue* with Weebly for this purpose. Freaksat shares 50% *of adsense money with weebly for education. A JV between both of the party. dag meer muziek, meer variatie. courses, and you will earn a certificate upon completion of each course. www.freaksat.co.cc is nominated in the 1st private .eDU programme held in Kolkata , BEHALA . 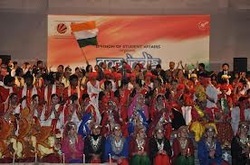 As a part of .eDU programme "Freaksat SchoolZ " a brand of Freaksat has been nominated in year 2011-12 with 21 votes. 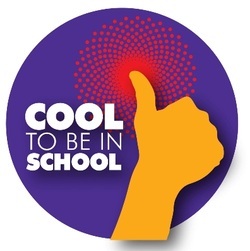 Freaksat is nominated in the category of best OFFLINE TUITION CENTER for students from class 3 to 8, respectively. 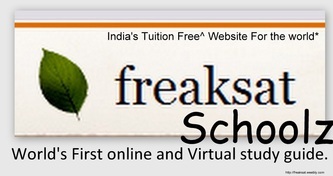 Freaksat's Brand FREAKSAT SCHOOLZ has a OFFLINE TUITION HUB in Kolkata , WEST BENGAL , INDIA . Freaksat by Rahul Pandey and The Freaksat Foundation is licensed under a Creative Commons Attribution-NonCommercial-NoDerivs 3.0 Unported License. Based on a work at freaksat.weebly.com. Permissions beyond the scope of this license may be available at http://freaksat.weebly.com/blog.html.